An impressive first-quarter performance not only increased Columbia Sportswear Co.’s sales expectations for 2018 but also bolstered plans for the company to invest $10 million in e-commerce and other capabilities in the second half of the year. Columbia, whose Q1 earnings were released Thursday, posted “better-than-expected first quarter results with revenue, gross margin and operating income all at record levels,” Boyle said. The Q1 report was “led by strength in our direct-to-consumer businesses, growth in our wholesale businesses, including a return to growth in U.S. wholesale and the favorable effect of strengthening foreign currencies relative to the U.S. dollar,” Boyle added. 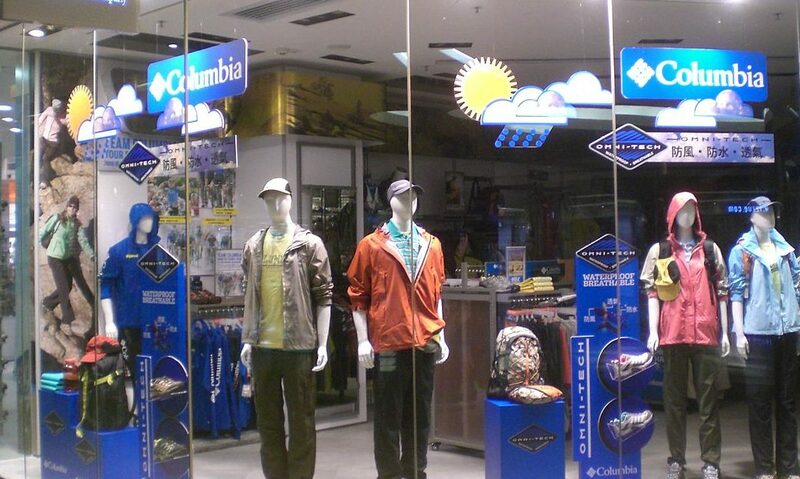 Columbia’s net income grew 25 percent on 12 percent revenue surge in the first quarter, beating analysts’ estimates. First-quarter net income was $45.1 million, or 64 cents per share, compared with first quarter 2017 net income of $36 million, or 51 cents per share. Analysts expected the company to earn 58 cents per share in the quarter. Revenue of $607.3 million for the quarter ended March 31 marked an increase of 12 percent (8 percent constant-currency), compared with net sales of $543.8 million for the first quarter of 2017. Now the company is hoping to leverage that momentum with even more growth in 2018. Columbia said the company now expects 2018 net sales growth of approximately 8 to 10 percent (up from 5.5 to 7.5 percent), compared with 2017 net sales of $2.47 billion. Columbia also expects full-year 2018 gross margin to improve by up to 140 basis points and non-GAAP gross margin to improve by up to 60 basis points, excluding an approximately $40 million benefit to gross profit associated with the new revenue accounting standard. Analysts have also increased their guidance on Columbia’s revenue and earnings. “In light of stronger top-line expectations for the year, we have chosen to accelerate the level of investment in our strategic priorities by approximately $10 million with an emphasis on demand creation, including enhancements to our digital capabilities through our X1 initiative,” Boyle said. Thanks to “strong momentum” Columbia has seen across its portfolio, coupled with balanced sales across all channels—highlighted by “low 20 percent growth in e-commerce sales,” Boyle said—the company claimed X1 (or Experience First) is a new initiative to further tap into consumers’ online buying preference. Boyle said the company has been studying the e-commerce business “in-depth” following the launch of its Project CONNECT initiative last year. At the heart of this investment is further differentiation of Columbia’s brands: Columbia, Prana, Mountain Hardwear, Sorel and OutDry. Analysts responded favorably to Columbia’s Q1 performance by increasing estimates for the company.